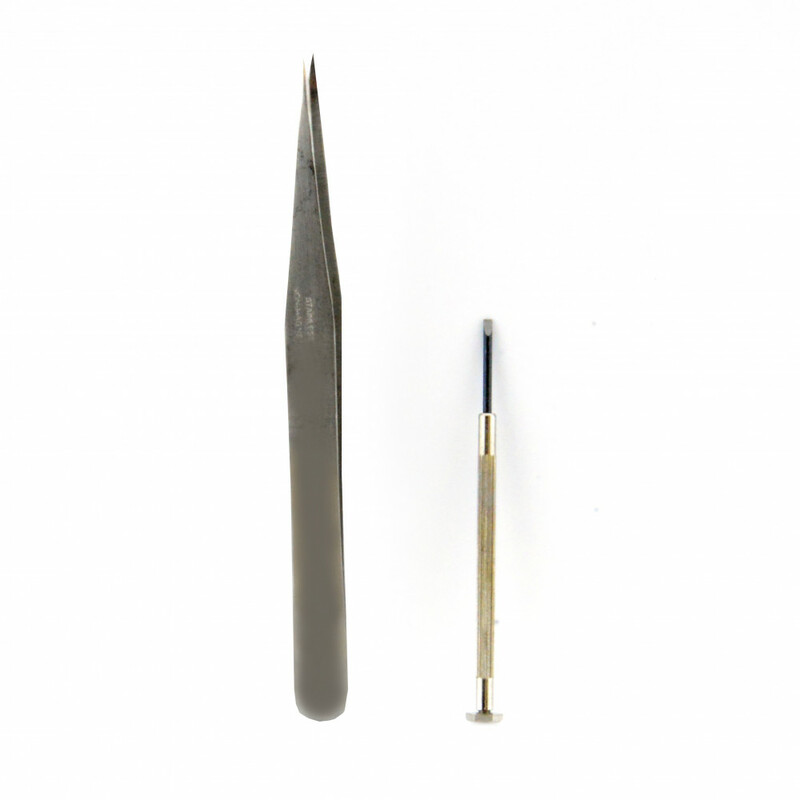 For the beginner watchmaker, we offer this affordable 2 piece tool set. 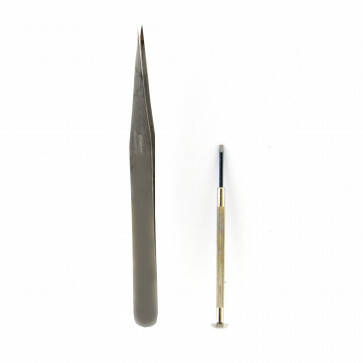 The following tools are included: 1 screwdrivers with flat blet +- 7cm. 1 tweezer +- 12,3cm.